Annual Freedom Ride | Annual Freedom Ride to Honor Vets Confined to Quarters on July 4th. Honoring Those Who Served to Protect Our Freedoms, But Are Confined to Quarters and Unable to Celebrate Publicly on July 4th. July 4th, 2017: You are Invited to Ride & Celebrate Freedom with Us! Note: All shirt orders must be placed by June 20th to receive them at Check in on July 4th, 2017. Not riding but want to support the cause? You can! Simply order a shirt or do a straight donation. Donations of $25 and up are greatly appreciated. Click here for donation button and shirt ordering details. 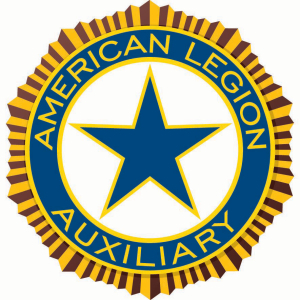 2 pm- 5 pm: Your choice to go enjoy your family time for July 4th celebrations or…return to the American Legion Post 365 & Celebrate our Freedom with Food, Fun, & Entertainment. This ride and event wraps up in time to also enjoy local fireworks displays to round out your night. Our goal this year: at least 100 riders to visit four hospitals. 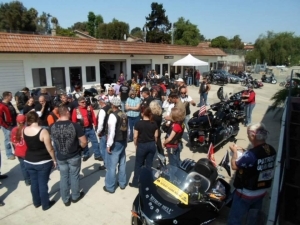 In honor of all the Vets who served our country and are unable to be ‘out and about’ on that day, the shop and riders from the local American Legion posts and riding clubs will be dedicating their morning to ride down to the Veterans Hospital in La Jolla, CA and on Camp Pendleton. This ride is open to Military and Non-Military members. We just need your RSVP to coordinate with the hospitals. Ride is also available for those who wish to follow in a car, truck or van. We are helping to collect cash donations to support the cost of the daily supplies and toiletries our wounded Vets need. 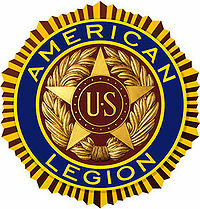 The riders who join us that day will be able to bring down the goody bags of supplies that are being put together by the American Legion. 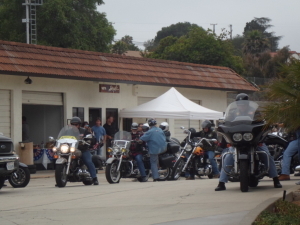 This first picture is from our first ride in 2012: we had 55 riders attend. The second picture is from our second ride in 2013: we had 85 riders attend. To see Pics of the 3rd Annual Freedom Ride Click Here. Our goal this year: 100 riders to visit 4 or more hospitals. We will break down the riders into smaller groups of 15 and roll out every 5 -8 minutes on the ride routes. When you register you will get more details on ride routes. * (Please keep in mind we may have to make last minute adjustments to the destination locations based on final confirmation with the hospitals.) We will keep you posted as we get closer to the event. At all the parts of the event day, you’ll get to connect with, support and meet new people in North County who also care about: Freedom of Entrepreneurship, Freedom to Ride and Freedom overall for United States of America. We are very thankful for the Sponsors who are making this event happen. Be sure to click on their logos to learn more about them and how they bring value to the local community with their products and services.